The Lemaire channel is a strait between mainland of the Antarctica peninsula and Booth Island. It is small between huge mountains and it’s not always possible for ships to pass through. In December when there is still a lot of Ice, Icebergs can block the narrow passage, then ships have to take another route or just head back. 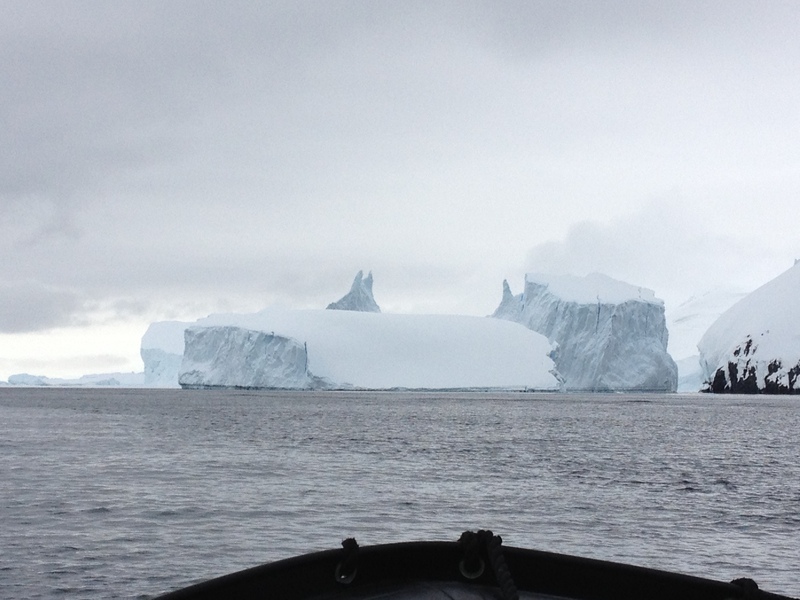 Our vessel was heading for Pleneau Island but because of Icebergs blocking our way and big part of the water was still covered by a big ice shelf, it was clear that Pleneau Island wouldn’t be possible to reach. We did get on the zodiacs and explored a part of the channel that wasn’t frozen anymore and saw the ice shelf and icebergs that were blocking the rest of the channel. There is more chance to go through this channel later in the season then it is in December. January and February would raise your chances to sail through the whole channel. That day we were very lucky to see something else then pleneau Island and the most southern living Gentoo Penguins on the peninsula. Killer whales aka Orca’s (free willy) where swimming in front of our boat and then they turned and where swimming around the boat and under the boat; It made people run over the deck from one side to the other to see more of this orca family swimming together and entertaining us with their presence , giving us a great photo opportunity to capture this display of Antarctic wildlife. Really this was amazing. 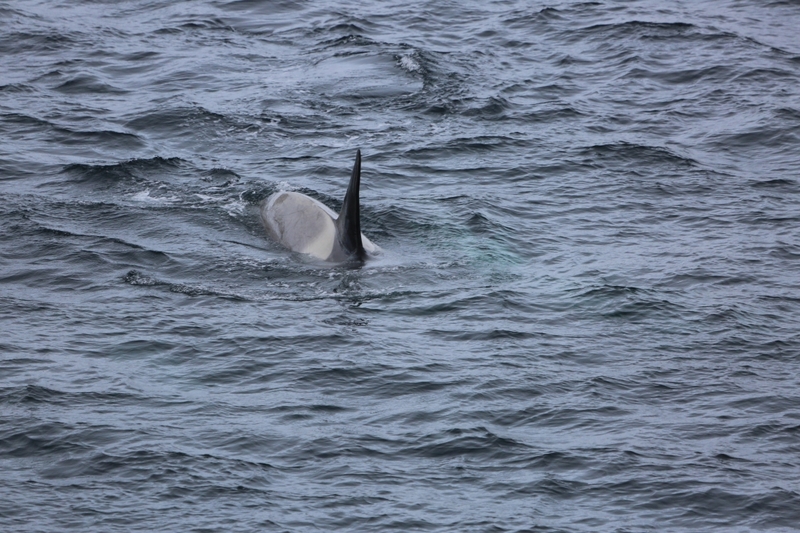 After Seals and Penguins we got to see killer whales in the wild, no seaworld, no tricks, the real deal, in their natural habitat. They come a little to the surface and then go under again. 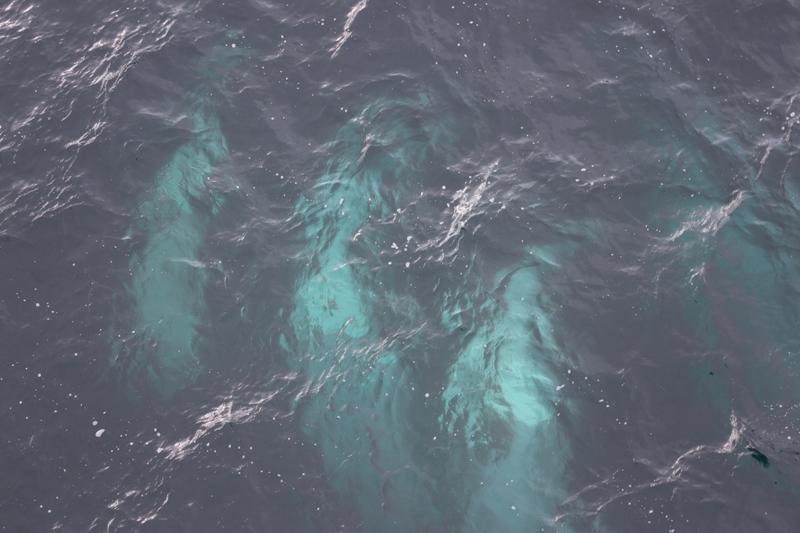 Under water they look like green ghosts, really amazing to see. 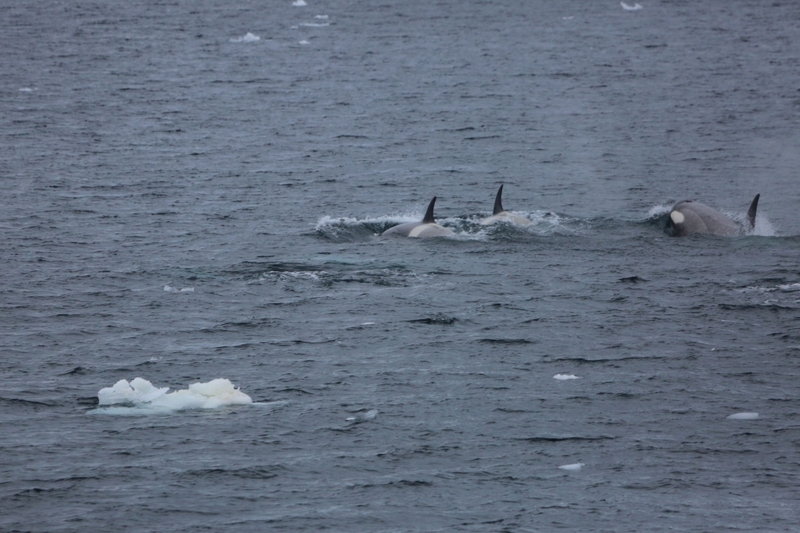 All this was happening so close to the Lemaire Channel.